Cancer affects people at all ages with the risk for most types increasing with age. 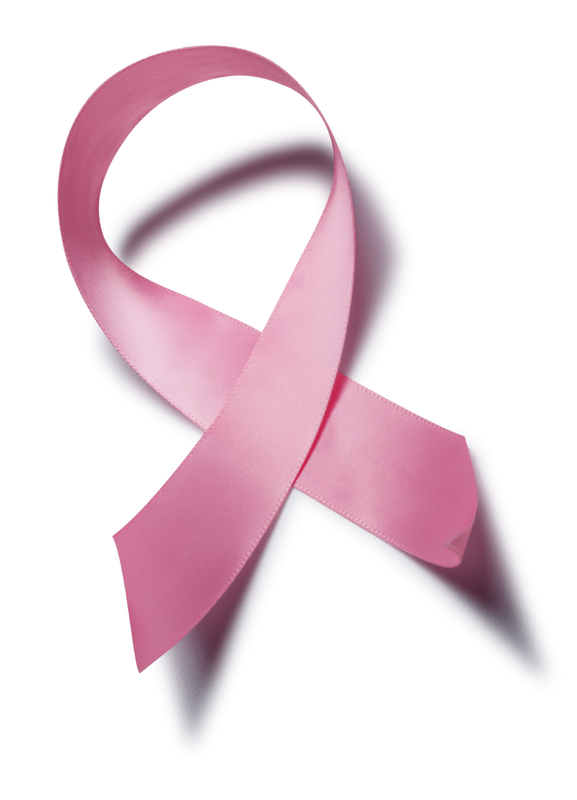 Cancer caused about 13% of all human deaths in 2007, about 7,600,000 people! Given how many millions of people die from cancer every year, it is imperative that we do everything we can to include foods in our diets that will help us in our fight to prevent cancer! We have identified about 15 different foods that help your body fight off cancer! The key to remember, as usual, is to make sure that we do not kill all the nutrients that are supposed to help us, in the cooking process. Remember to read the article on The Absolute Healthiest Way of Cooking so you will be able to get the benefits of all these nutrients! 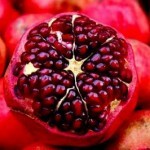 15 Foods that will help in your fight to prevent cancer! Garlic contains a number of compounds that can protect against cancer, especially that of the skin, colon, and lungs. Dark greens are rich sources of antioxidants called carotenoids. These scavenge dangerous free radicals from the body before they can promote cancer growth. Grapes (and red wine) contain the chemical resveratrol, which is a very potent antioxidant that can prevent cell damage before it begins. The flavonoids in green tea have been shown to slow or prevent the development of several types of cancer including colon, liver, breast, and prostate. The compound lycopene, (which is most easily absorbed from cooked tomatoes) has been shown to prevent prostate cancer, as well as cancer of the breast, lung, and stomach. 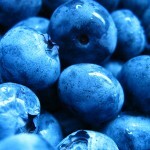 Of all the berries, blueberries are the richest in cancer fighting compounds. 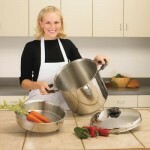 They are beneficial in the prevention of all types of cancer. Flax contains lignans, which can have an antioxidant effect and block or suppress cancerous changes. The omega-3 fatty acids can also help protect against colon cancer. Whole grains contain a variety of anti-cancer compounds including antioxidants, fiber, and phytoestrogens. These can help decrease the risk of developing most types of cancer. These mushrooms are a great source of selenium. 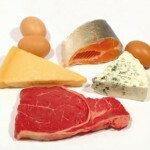 Selenium is considered a micromineral, which means you need to consume some every day in small amounts. Selinium as been shown to induce the repair of DNA and synthesis in damaged cells, inhibit the proliferation of cancer cells. Studies and trials have suggested a strong inverse correlation between selenium intake and cancer cases. These foods are rich in Vitamin A which stimulates several immune system activities, possibly by promoting the growth and preventing the shrinkage of the thymus gland. It is known to enhance the function of white blood cells and to have anti-viral activity! They also promote eye health! 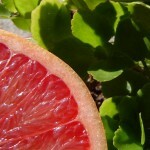 Great sources of Vitamin C. Vitamin C is associated with reduced risk of colon cancer! Swiss Chard is a great source of vitamin E, which helps prevent oxidative stress by working together with a group of nutrients like vitamin C, B3, selenium and glutathione (gsh). Oxidative stress has been linked to quite few different kinds of cancer. Add one teaspoon of turmeric with each meal! 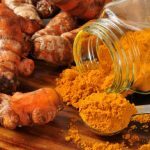 Animal studies show turmeric has anti-cancer properties. Curcumin, a compound of turmeric may prevent and slow breast, stomach and other cancers! These are rich in vitamin D which is believed to play a huge role in reducing the development and spread of cancer. A study from the University of California, San Diego, found that the less exposure woman had to sunlight, the more likely she was to develop breast cancer. Sunlight is the best source of vitamin D!